You’re likely familiar with twist lock cable connectors—they’re the National Electrical Manufacturers Association (NEMA) standard. However, there’s a lesser-known advanced cable connector that’s common in Europe, but has yet to find its place in the United States: the pin and sleeve connector. and insulate power delivery from moisture, grime and chemicals. impact-resistant plastic products with varying designs. 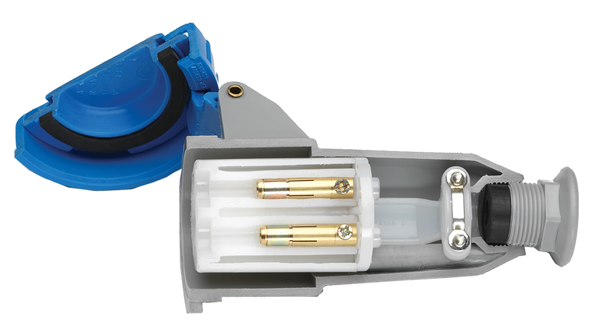 Download our whitepaper and learn why pin & sleeve connectors are a safe and cost effective option for your wiring requirements.